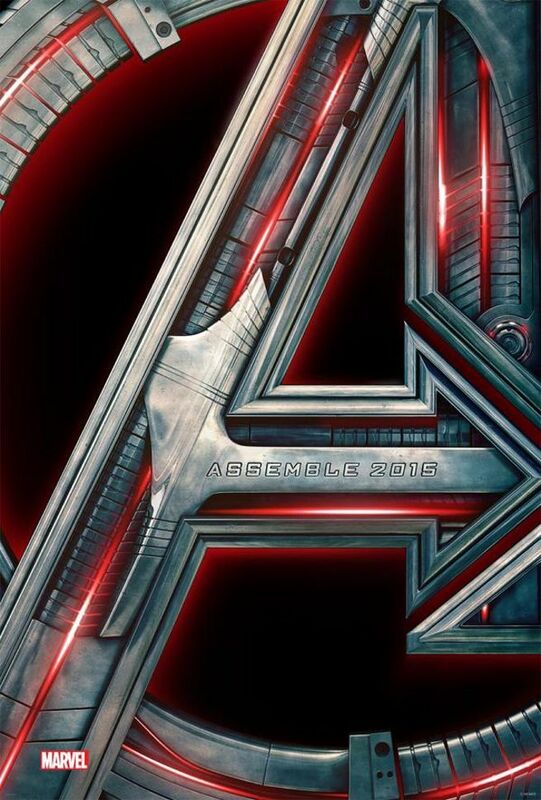 The Avengers: Age Of Ultron (Official Trailer). 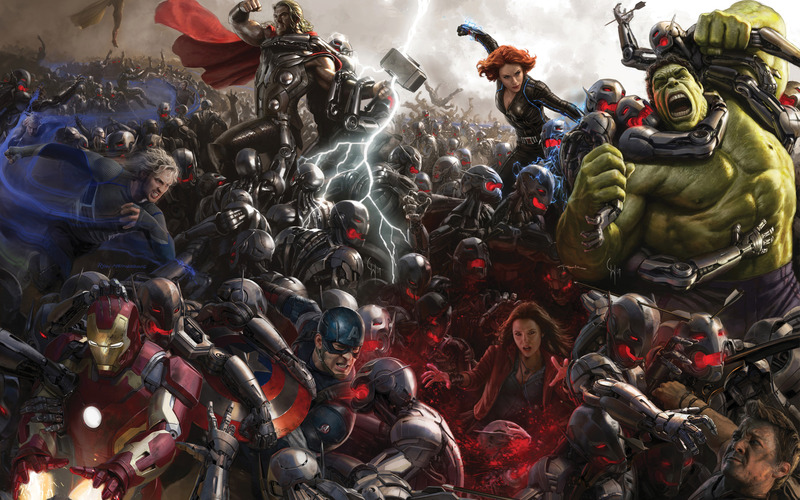 Although it was supposed to premiere during next week’s new episode of “Marvel’s Agents of S.H.I.E.L.D.,” Marvel Studios has gone ahead and officially released the Avengers: Age of Ultron trailer following an online leak. 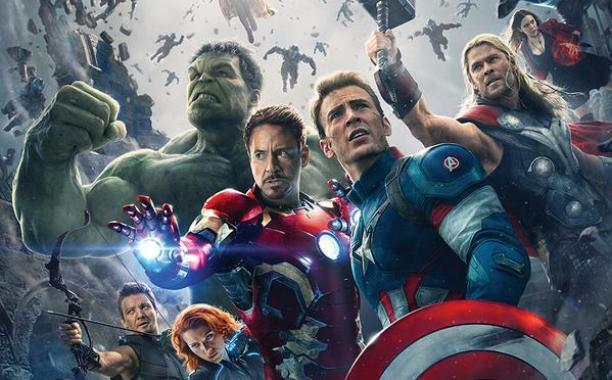 “Dammit, Hydra,” Marvel tweeted in response to the rapid spread of the leaked trailer. Thankfully, you can now check out a wholly official version in the player below along with an all-new teaser poster. 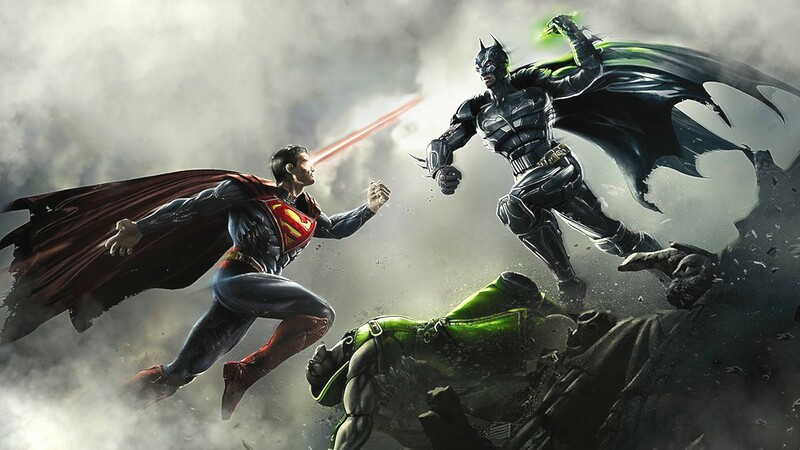 I was so tuckered from E3 that wasn’t personally able to make it to Comic-Con San Diego this year, but I was still keeping an ear to the ground for big news, and I found it via SuperHeroHype.com. 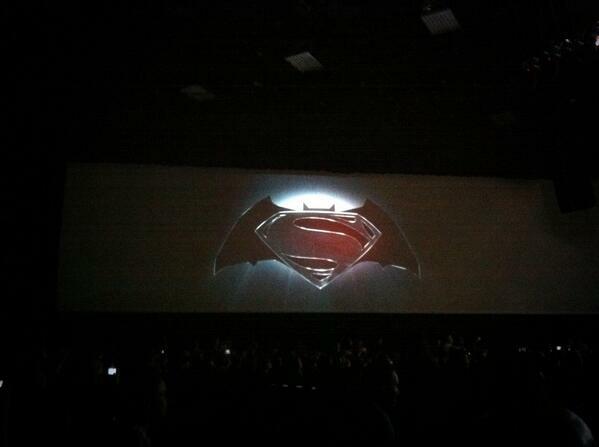 What you see below is a shotty (but accurate photo) of the new Batman/Superman logo… check the method.